The 2017 Canadian Trapshooting Championships were hosted by the Edmonton Gun Club June 28-July 2nd. 190 shooters from across Canada and the U.S. attended making it one of the largest Canadians in a decade. 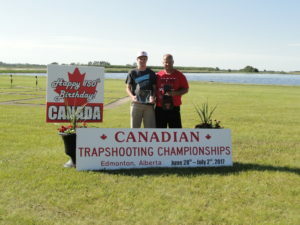 Two local shooters from the Estevan Trap Club attended the shoot. Logan King is the 2017 Canadian Junior Doubles Champion and the 2017 High All Around Canadian Junior Champion. 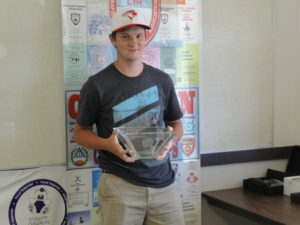 His dad, Reg King, in a shoot out won the 2017 Canadian Singles Class D Championship.